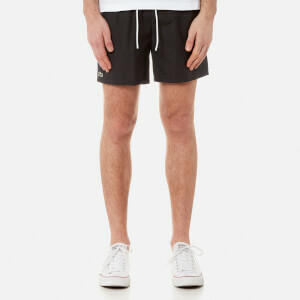 Men's 'Stereotype' shorts from Parisian brand, Maison Margiela. 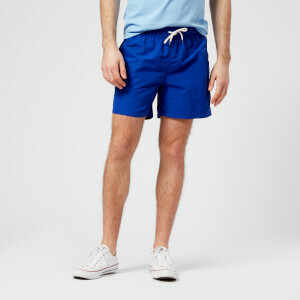 Crafted from comfortable cotton jersey, the sweat shorts comprise an elasticated waistband, a drawstring closure and side seam pockets. The label's signature white stitched detailing features to the reverse. 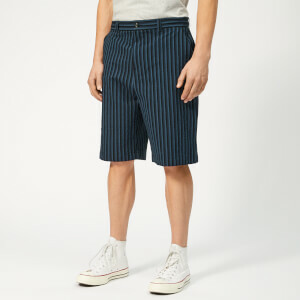 Complete with raw edges and a contrasting woven label at the thigh.